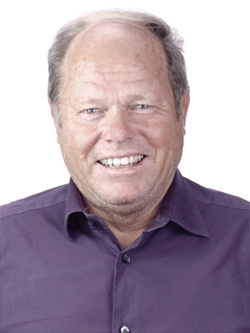 Daniel Schwitter has complemented experience in all aspects of architectural design, planning, general building construction and facility management in large public works projects for housing schemes, education and health facilities, including basic education infrastructure, community colleges, universities as well as hospitals and dispensaries. Laos/Cambodia: Technical Specialist for the Development of School Construction Guidelines for Lao PDR. The guidelines aim at uniform standard and quality in the provision of physical facilities for basic education.